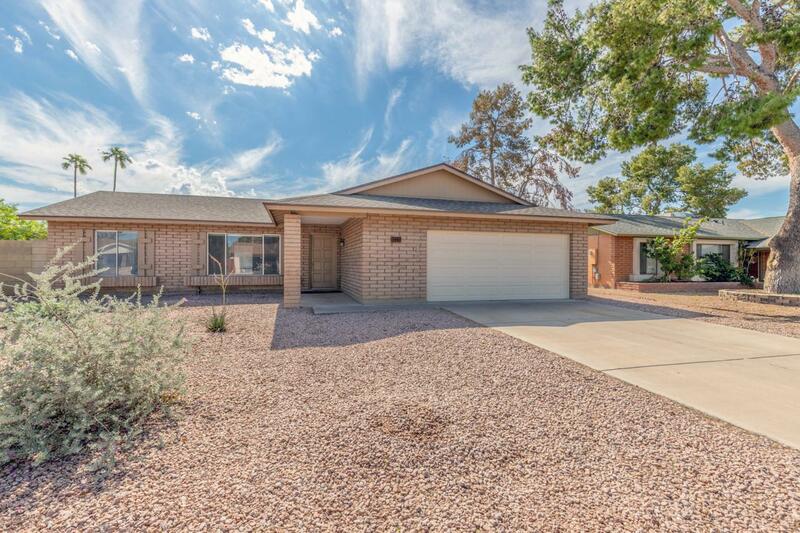 Great house in desirable Tempe Location with quick access to area freeways and an easy commute to ASU. 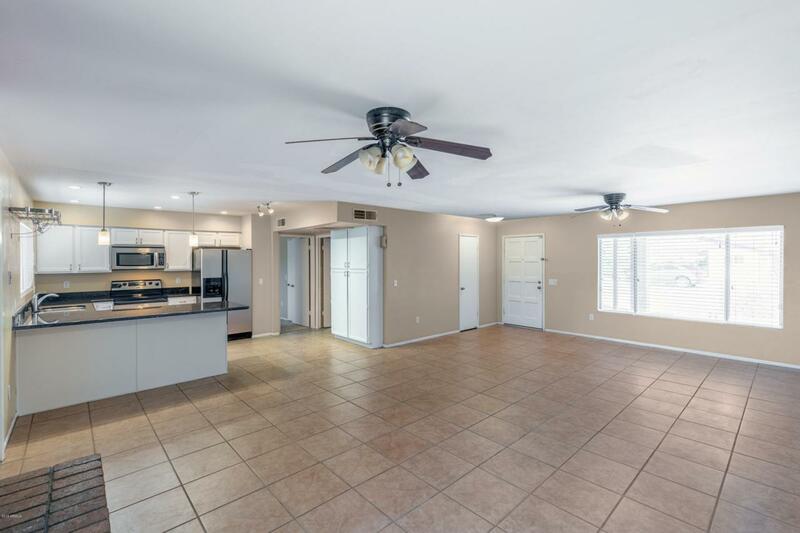 This split floor plan home has been nicely updated to include a full master bathroom - unusual in these homes - new carpeting in all the bedrooms, updated kitchen cabinets, fresh paint and a newer roof! 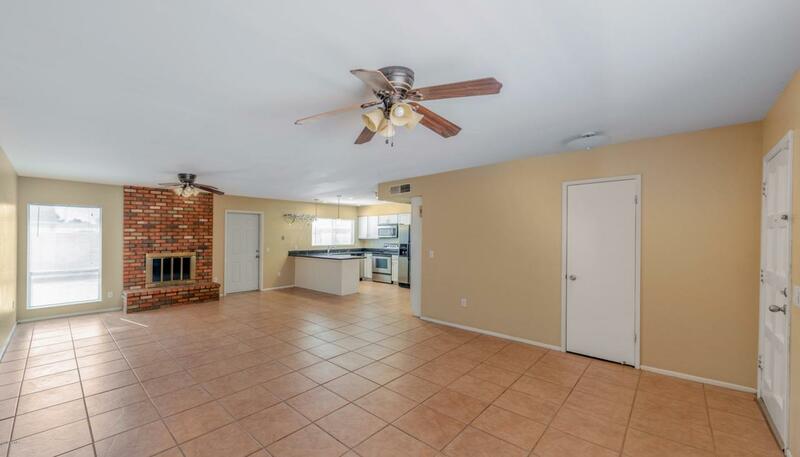 Both bathrooms have beautiful slate tile flooring. So many things that you must see! Start a fire in the fireplace as the nights get cooler. 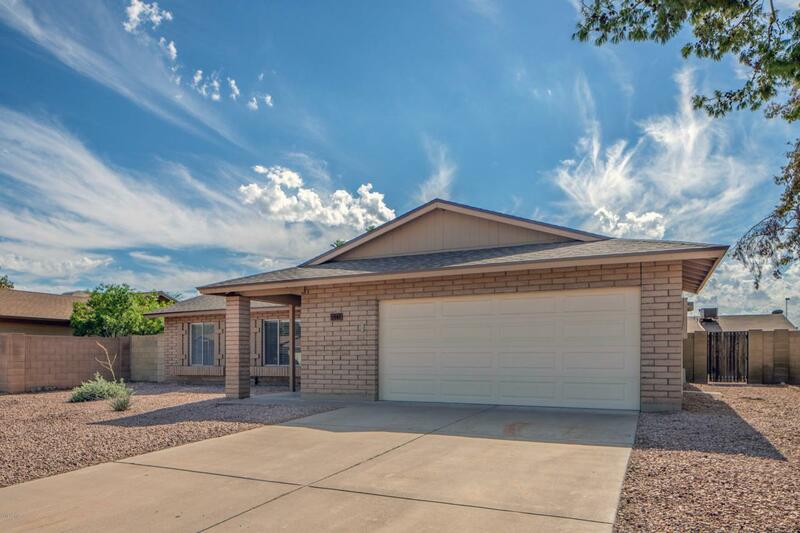 You don't want to miss out on the great home and its many beautiful features.